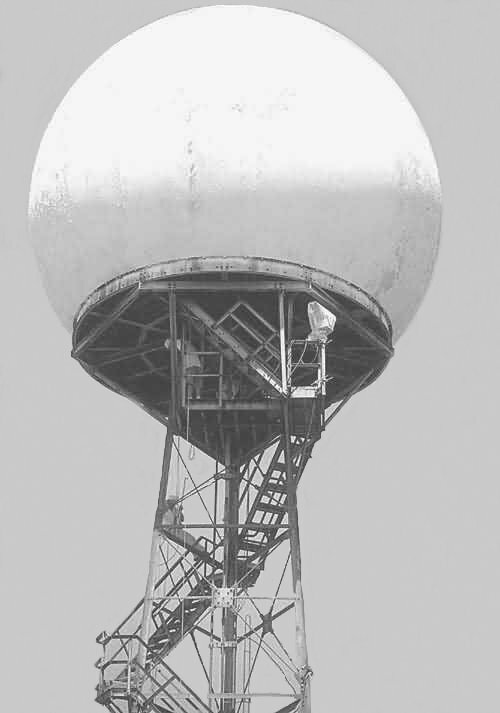 There were six heavy radars between Hopedale and St. Johns located at Hopedale, Cartwright, St. Anthony, Stephenville, Gander and Red Cliff (St. Johns). 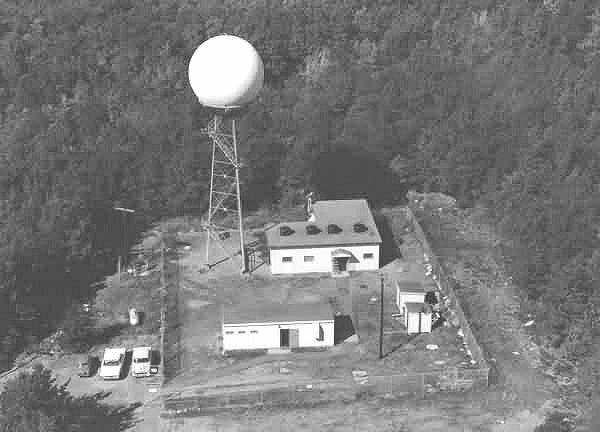 To increase low altitude coverage along this line and provide some back-up for these radars, a small, light-weight radar (the AN/FPS-14), called a gap-filler, was to be placed between these heavy radars. The AN/FPS-14 was a medium-range search radar which was designed and built by Bendix as a gap-filler radar to provide low altitude coverage. It operated in the S-band at a frequency between 2700 and 2900 MHz and could detect traffic at a range of 65 miles. The system was deployed to locations within the Pinetree Line in Newfoundland and Labrador. N-22B Elliston Ridge, NF 48 36 48 55 02 12 Detachment 1, 642nd Sq. N-27C Fox Harbour, Labrador 52 51 50 55 40 00 Detachment 3, 922st Sq. N-26B La Scie, NF 49 59 24 55 33 24 Detachment 2, 921st Sq. N-27A Cut Throat Island, Labrador 54 30 00 57 07 25 Detachment 1, 922nd Sq. N-27B Spotted Island, Labrador 53 30 55 55 45 20 Detachment 2, 922nd Sq. N-28A Cape Makkovik, Labrador 55 13 30 59 08 45 Detachment 1, 923rd Sq. 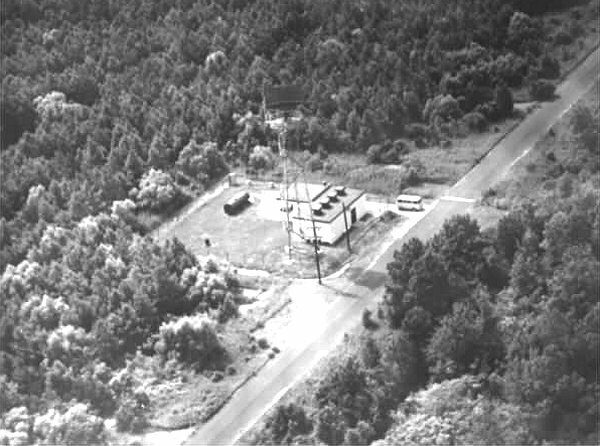 The six USAF gap-filler units in Canada were all manned sites and the number of personnel employed at these locations varied depending on the responsibilities allocated to the gap-filler. Elliston Ridge, Fox Harbour and Cape Makkovik became operational in February 1957. Cut Throat Island, Spotted Island and La Scie were scheduled to be operational by the end of April, 1957. All six of these Gap Filler sites were closed in 1961. Comparison of AN/FPS-14 search radar in Canada and the USA. 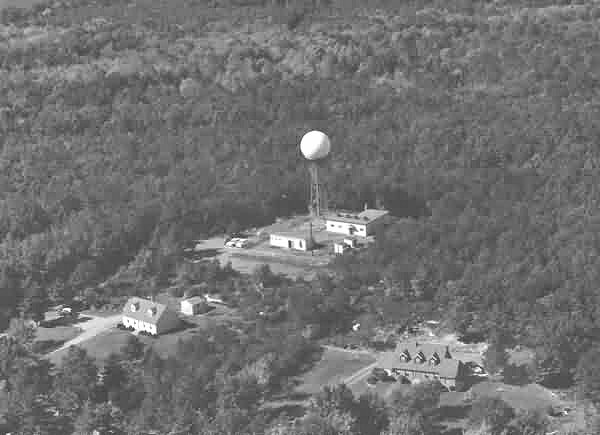 AN/FPS-14 Gap Filler search radar with radome installation - ca 1963. Located at Clinton ESS, MA, USA. Located at Saugatuck, MI, USA. 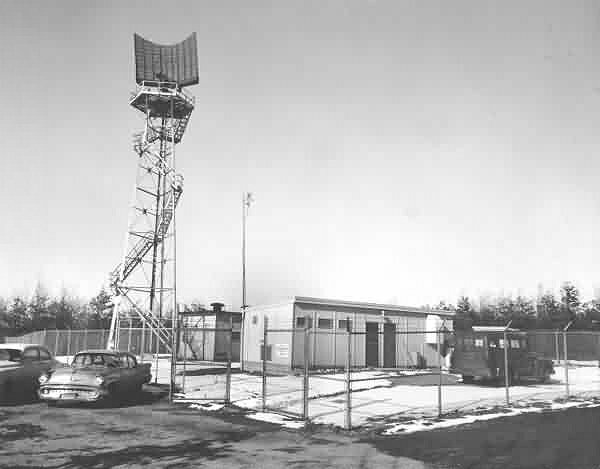 AN/FPS-14 Gap Filler search radar tower and sail before radome installation - ca 1958. Located at Clinton, Massachusetts, USA, Experimental SAGE Subsector (ESS) test site. Located at Holly Ridge, North Carolina, USA.